The Heather Brooke Foundation is a non-profit organization established in 2007 in honor of Heather Brooke Tepper. In 2002, Heather, also known as "Daisy" to those who loved her, was diagnosed with Ewing's Sarcoma at the age of 16. 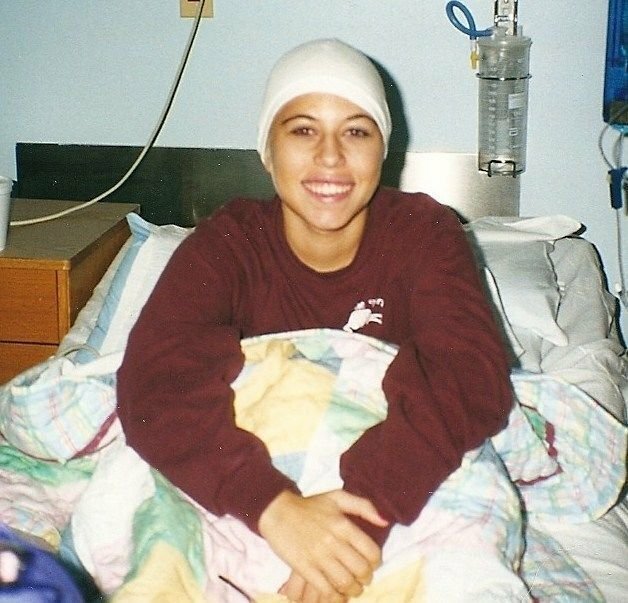 After nearly three years of fighting this rare childhood bone cancer, Heather's valiant battle ended on April 3, 2005. Heather's loving spirit, unfaltering courage and determination to live a full life during this time were an inspiration to all who knew her. Cancer did not define Heather during those years and her goal was to do all that she could to make the best of it. Heather will be remembered for her signature smile, brilliant blue eyes, loving spirit and incredible sense of humor. 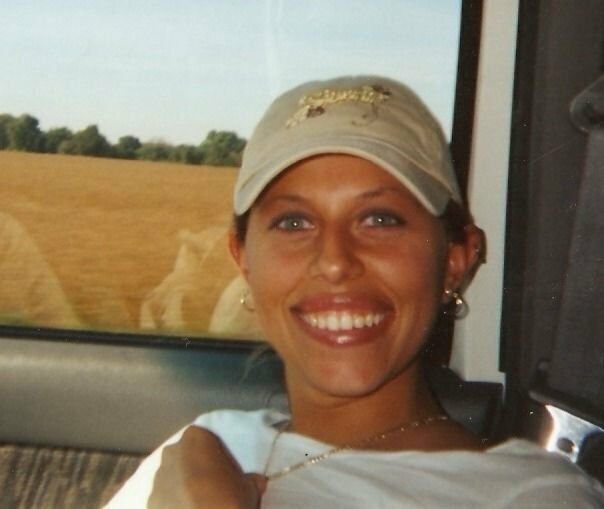 Heather loved children and didn't want any others to endure this dreaded disease. The Heather Brooke Foundation was established to continue her fight. The foundation's mission is to raise funds to provide assistance to children and their families with debilitating illnesses with a major focus on childhood cancer research and awareness. Along with helping local children directly, we contribute to organizations such as Camp Sunrise, Make-A-Wish Foundation, Cool Kids Campaign and more to support their fundraising efforts. The Johns Hopkins Children's Center and Johns Hopkins Pediatric Oncology research team has been a major recipient of our fundraising efforts.